Mohan Jayabal, Dinesh Thangavel, Uma Maheswari Thiyagarajan, Nagashree Ramasamy, Venkatesan Rangan, Venkidusamy Subramaniyam. Background: The incidence of autonomic dysfunction has increased in the setting of type 2 diabetes mellitus and various tools have been developed for assessing it. Classical autonomic function tests are one among them. Materials and methods: The present study was conducted at PSG Institute of Medical Sciences and Research, Coimbatore, Tamilnadu on 30 type 2 diabetic patients (cases) and 30 healthy volunteers (controls). Average age of the diabetic patients was 48.53 ± 5.12 (Mean ± SD) and that of volunteers was 47.10 ±3.59 (Mean ± SD). After obtaining informed, written consent Cardio-respiratory parameters such as resting heart rate (HR), systolic blood pressure (SBP) and diastolic blood pressure (DBP) were measured after 10 minutes of supine rest and autonomic function parameters (AFT) such as heart rate and blood pressure response to handgrip, deep breathing difference test and Valsalvo ratio were recorded in them. Results: Statistical analysis done by using independent Students 't’ test, showed a statistically significant impairment in heart rate response to handgrip (P<0.001), blood pressure response to handgrip (P<0.001), deep breathing test (P<0.001) and Valsalvo ratio (P<0.001). Conclusion: Results of the present study showed that compared to healthy volunteers significant impairment was present in type 2 diabetes mellitus patients and it was more pronounced for parasympathetic system than sympathetic system. 2. Longo DL, Fauci AS, Kasper DL, Hauser SL, Jameson JL, Loscalzo J (Eds.). Diabetes mellitus. In: Harrison's Principles of Internal Medicine, 18th edn. New York: McGraw-Hill Professional. 2012. pp. 2968â€“3002. 3. Melmed S, Polonsky KS, Larsen PR, Kronenberg HM. Williams Textbook of Endocrinology, 12th edn. Philadelphia, PA: Elsevier/Saunders. pp. 1371â€“1435. 4. Pal GK, Pravati Pal, Nanda N. Autonomic nervous system: Functional organization. In: Textbook of Medical Physiology, 2nd edn. New Delhi: Ahuja Publishing House, 2011. pp. 201â€“ 208. 8. Mathias CJ, Bradley WG, Daroff RB, Fenichel GM, Janokovic J (Eds.). Disorders of the autonomic nervous system: Autonomic dysfunction in paediatric practice. In: Neurology in Clinical Practice, 4th edn. Philadelphia, PA: Butterworth-Heinemann, 2004. p. 2406. 9. Ganong WF. Cardiovascular regulatory mechanisms. 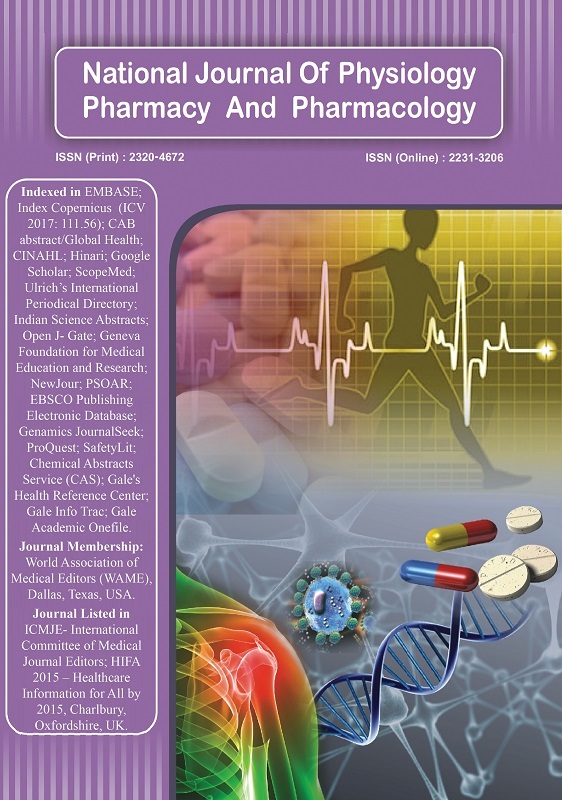 In: Review of Medical Physiology, 22nd edn. San Francisco, CA: McGraw-Hill, 2005. pp. 597â€“602. 11. Ewing DJ, Campbell IW, Clarke BF. The natural history of diabetic autonomic neuropathy. Q J Med. 1980;49:95â€“108. 13. Consensus Committee of the American Autonomic Society and the American Academy of Neurology. Consensus statement on the definition of orthostatic hypotension, pure autonomic failure, and multiple system atrophy. Neurology. 1996;46:1470. 14. Sundkvist G, Lilja B, Almer LO. Deep breathing, Valsalva, and tilt table tests in diabetics with and without symptoms of autonomic neuropathy. Acta Med Scand. 1982:211(5):369â€“73. 15. Smith SA. Diagnostic value of the Valsalva ratio reduction in diabetic autonomic neuropathy: Use of an age-related normal range. Diabet Med. 1984;1;295â€“7.